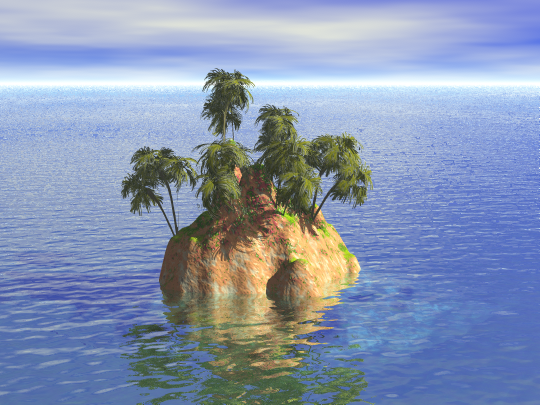 If you were to be stranded on a deserted island and could only have five Old Testament Books and five New Testament books, which would you choose? This entry was posted in Encouragement and tagged Bible, Books, Christianity, Faith, Religion, Theology. Bookmark the permalink. I never said this was going to be easy! Interesting question. I’d go with Genesis, Exodus, Joshua, Psalms, Proverbs, Matthew, Luke, John, Acts, Ephesians. Ha, good eye. That WAS very sneaky. The following is my list with my reasons in ()! A lot harder to pick then I thought it was gonna be HaHa! Ecclesiastes is my most favorite book.